China has successfully achieved Teleportation. Is Teleportation possible? YES,Chinese researchers have Teleport "Photon" 500 kms above Earth. In past year 2016 China had successfully launched the world's first quantum-enabled satellite "Micius / Mozi" named after an ancient Chinese philosopher who died in 391 B.C. The rocket placed Micius in a Sun-synchronous orbit so that it passes over the same point on Earth at the same time each day. On 10th July , the Micius team announced the results of its first experiments. The team created the first satellite-to-ground quantum network, in the process smashing the record for the longest distance over which entanglement has been measured. And they’ve used this quantum network to teleport the first object from the ground to orbit. 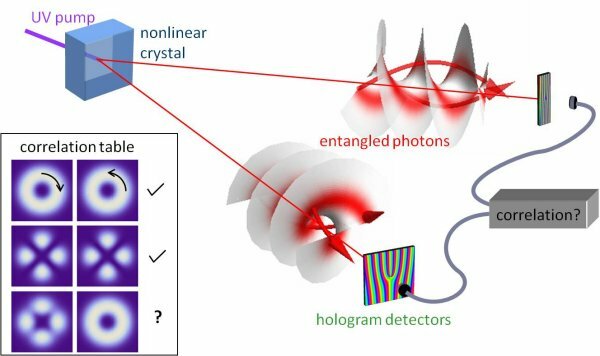 Teleportation has become a standard operation in quantum optics labs around the world. The technique relies on the strange phenomenon of entanglement. This occurs when two quantum objects, such as photons, form at the same instant and point in space and so share the same existence. In technical terms, they are described by the same wave function. In theory, there should be no maximum distance over which this can be done. But entanglement is a fragile thing because photons interact with matter in the atmosphere or inside optical fibers, causing the entanglement to be lost. As a result, the distance over which scientists have measured entanglement or performed teleportation is severely limited. “Previous teleportation experiments between distant locations were limited to a distance on the order of 100 kilometers, due to photon loss in optical fibers or terrestrial free-space channels,” says the team. But Micius changes all that because it orbits at an altitude of 500 kilometers, and for most of this distance, any photons making the journey travel through a vacuum. To minimize the amount of atmosphere in the way, the Chinese team set up its ground station in Ngari in Tibet at an altitude of over 4,000 meters. So the distance from the ground to the satellite varies from 1,400 kilometers when it is near the horizon to 500 kilometers when it is overhead. To perform the experiment, the Chinese team created entangled pairs of photons on the ground at a rate of about 4,000 per second. They then beamed one of these photons to the satellite, which passed overhead every day at midnight. They kept the other photon on the ground. Finally, they measured the photons on the ground and in orbit to confirm that entanglement was taking place, and that they were able to teleport photons in this way. Over 32 days, they sent millions of photons and found positive results in 911 cases. 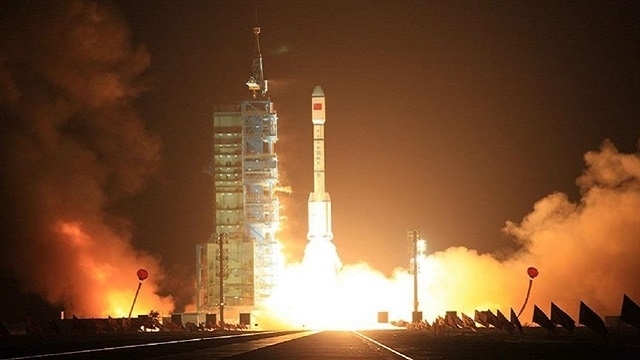 “We report the first quantum teleportation of independent single-photon qubits from a ground observatory to a low Earth orbit satellite through an up link channel with a distance up to 1400 km,” says the Chinese team. Teleportation which we used to see in films is not more a fiction but Reality now. Photon disappeared from Earth and appeared in space.